As a contractor, equipment sales and installations probably make up the lion’s share of your income. However, the margins on these items probably aren’t as impressive as some of the smaller items in your truck. Now, you can’t get by on selling accessories and add-ons alone, but you can definitely increase the margin of your average job if you push helpful upgrades when issuing quotes. In today’s blog, we’ll cover some of our favorite add-ons that can help reduce your customers’ energy bills and protect their systems. A blower motor upgrade is one of the best ways to improve system efficiency and comfort consistency in one fell swoop. Adding a high-efficiency blower motor helps with electrical consumption during heating and cooling operations and adding additional airflow speeds makes it easier to maintain a given setpoint. When it comes to ECM upgrades, it’s hard to beat Azure digi-motors from MARS. These motors are the perfect drop-in replacement for either PSC motors or X-13 motors. 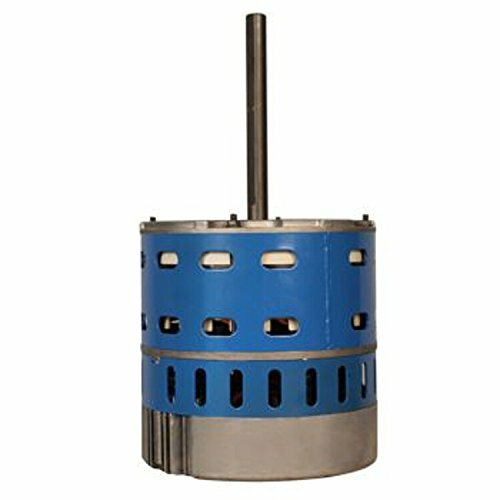 The Azure is a variable speed direct drive ECM motor. It includes a surge protector built into the wiring harness. This provides excellent protection for your customer’s equipment and streamlines your installation process. The 10860 and 10861 models can be used for applications between 1/5 HP and 1 HP. Each motor features four speeds and a constant fan mode. There is a handheld programmer available that allows you to adjust the speed between 350 RPM and 1,400 RPM. Perhaps the best feature of the Azure digi-motor is the auto-sizing learn mode. This mode allows the Azure to automatically measure the external static pressure of the application and set the ideal speed for constant comfort. We’ve covered the ecobee3 before and we’ll probably cover it again. Why? Because it’s the best smart thermostat on the market. An expandable sensor network makes it the most versatile of the smart thermostat offerings, and the most accurate. Selling additional sensors is also an excellent way to boost your bottom line. Remote control through the smartphone app or a computer is probably the biggest selling point for the ecobee3. This convenience allows customers to ensure that their home is always the correct temperature. The ecobee3 can also automate comfort by detecting when the home is occupied and when it is not and adjusting the temperature accordingly. While many homeowners will likely be expecting this feature to help reduce their utility bills, they may underestimate just how much the ecobee3 can save them. 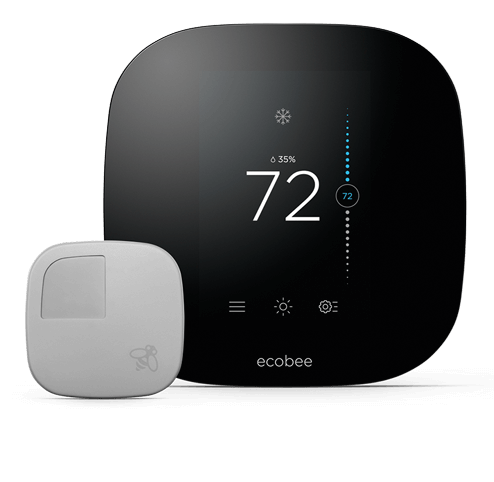 Between the ability to adjust the thermostat remotely and ecobee’s proprietary DataRhythm technology, ecobee3 users see an average annual energy savings of 23%. Working these offerings into your standard quotes will improve your margins while saving money for your customers over the long term. They won’t be right for every job, but you’ll never know if you’re missing out on sales if you don’t offer them!